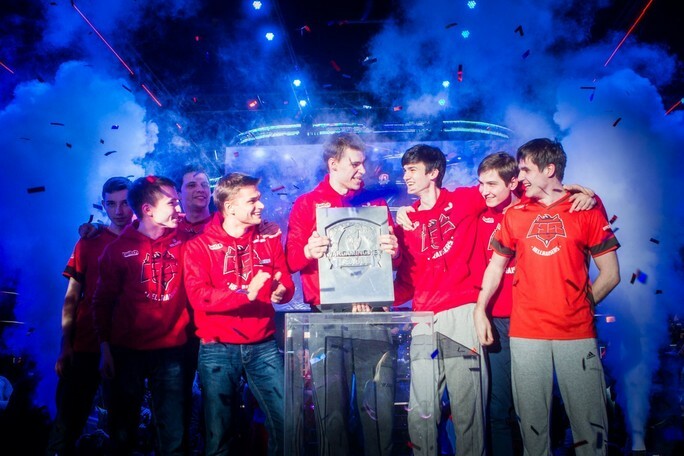 On April 8 and 9, the city of Warsaw, Poland will become the world capital of competitive gaming as it hosts Wargaming's biggest eSports event of the year: The 2016 Grand Finals! This phenomenal annual competition will see the 12 greatest World of Tanks teams clash for the ultimate title of World Champion and a $300,000 prize pool. If you thought last year's event was big, think again! 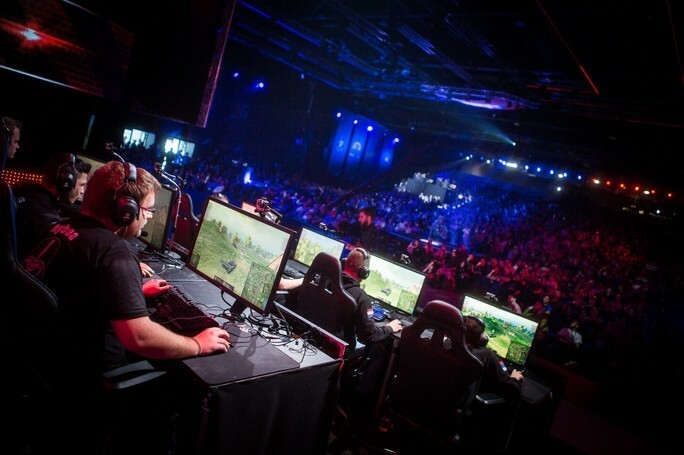 The 2015 Grand Finals were so popular that we were almost unable to welcome everyone; this year, the event will be held at the Torwar Hall arena, where we'll be able to accommodate twice as many visitors as we did in 2015. If you're looking for an unforgettable eSports experience, this is where you'll want to be. Oh, and in case you're wondering, admission will be FREE! 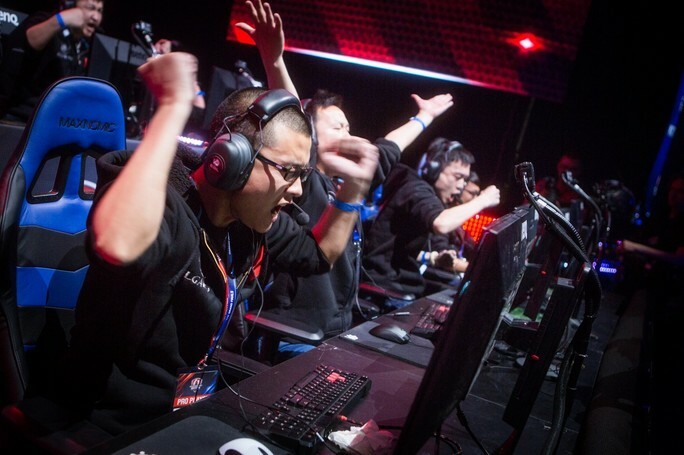 Every year, each region of the world sends its top two teams to the Grand Finals. Three teams selected as Wild Cards (WC) – teams selected for their outstanding performance and/or other qualities. The battle for Season 2 is still raging in each region. We'll reveal the names of the participants as we closer to the event! Torwar Hall is located at the heart of Warsaw, near the stadium. 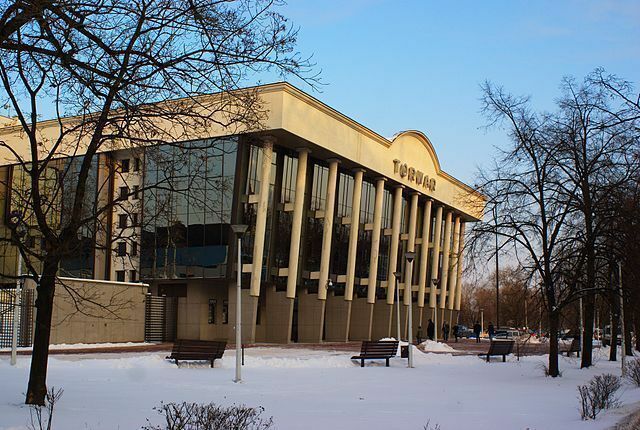 It traditionally hosts most popular concerts and sports events, including basketball and ice hockey games. Have no fear. this arena is easily accessible and well-served by city transportation. Take the virtual tour and check out the location. Tournament battles will last 10 minutes and be played in tier X tanks, with seven players on each side. For the first time, the most advanced armored vehicles in World of Tanks will go head-to-head in professional competition, ensuring a show you'll never forget! The game mode will be attack/defense: One team will protect two base capture zones, the other will attempt to either destroy the defenders or outmaneuver them and capture the zones. For the best experience we recommend that you attend the Finals in person and share the moment with thousands of your fellow fans. You can also to watch it online at home, along with millions of others! The entire event will be livestreamed in English, Polish and Russian, so no matter how you decide to follow the event, we'll make sure you don't miss a beat. We'll have more information as the Finals draw nearer! Do you like giveaways and contests? If you're familiar with Wargaming's habits, then you know you can expect plenty of both physical and in-game goodies! Whether you earn them online or come to collect them in person, there will always be something for you to take home! Don't forget to enjoy the show and all the treats that come with it! Make sure you follow the Wargaming.net League's social media pages so you never miss an opportunity! 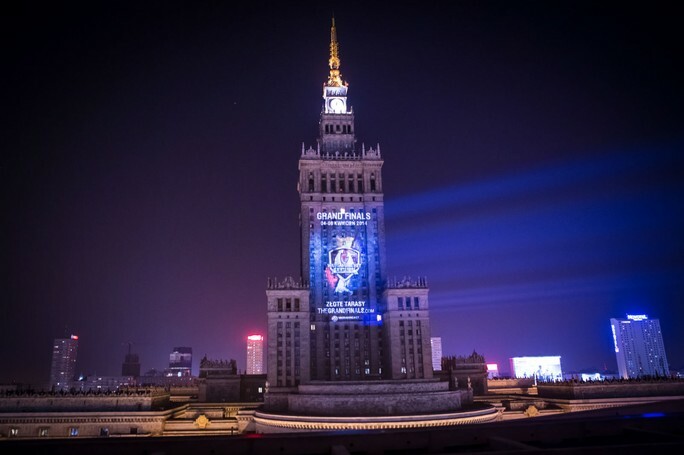 The capital of Poland has demonstrated a great passion for eSports in the past, so it was a natural choice to organize the Finals there again. If you are planning to visit, there are plenty of places for you to see as you make your way to a city rich with history and architectural details. Warsaw also offers a wide range of accommodation and great, affordable restaurants, so you can start to plan your trip right away. Come for the eSports, stay for the food! Watch for more information as the event of the year draws near! To keep up to date with all the latest eSports news and updates, simply hit the follow button on Twitch, like us on Facebook and follow us on Twitter!